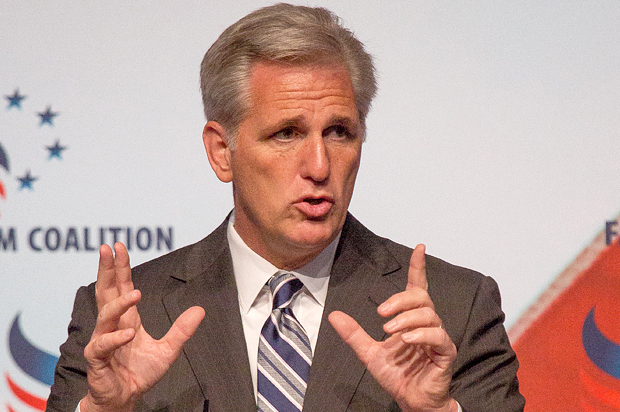 Kevin McCarthy counts his gaffes. Photo by Jeff Malet. To walk out and have an ovulation like that, it just means so much. It’s as easy as falling off a bike. We learned all about idiots (idioms) in English today. Where the hell was I? Oh yeah, Kevin McCarthy who might be the first Speaker of the House who sounds like he just graduated from a bad ESL immersion course. Bolding? Oy, just oy. @Adrastosno I was wondering when you'd get 'round to it. 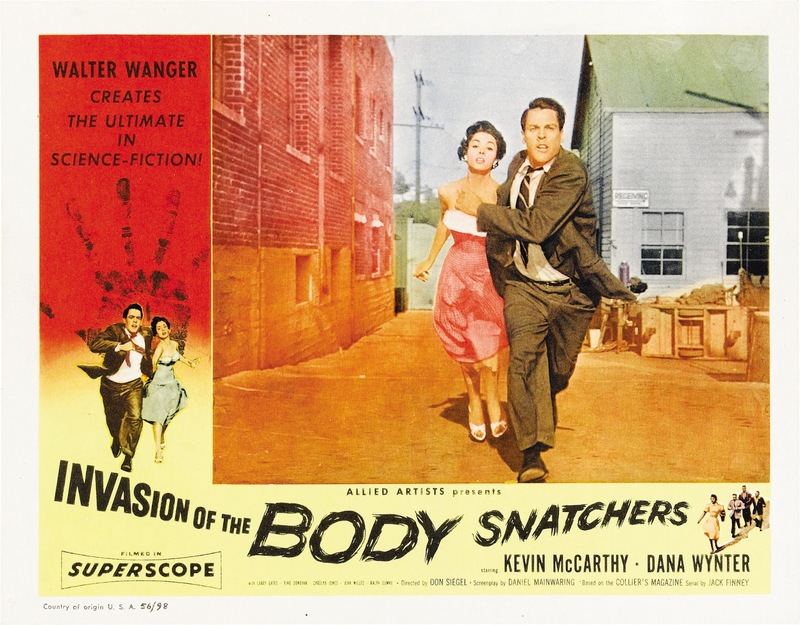 From Orange Boehner to a potential Red Scare, perhaps? 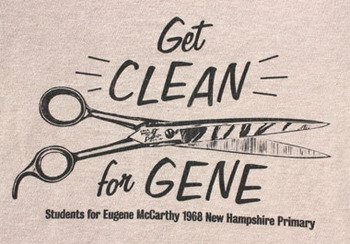 Kevin McCarthy does have good hair. It is so thoroughly blow dried that he looks like the weekend anchorman at a small market teevee station. This analogy is a bit better than either the Joe or Gene one. Majority Leader Kevin deals with mindless pod people every day in Congress and is definitely running for or from something. It breaks down with the whole gay best friend thing. I doubt Louis Gohmert Pyle would stand for it. The best McCarthy analog I came up with was, like Kevin, a dummy albeit an articulate one. 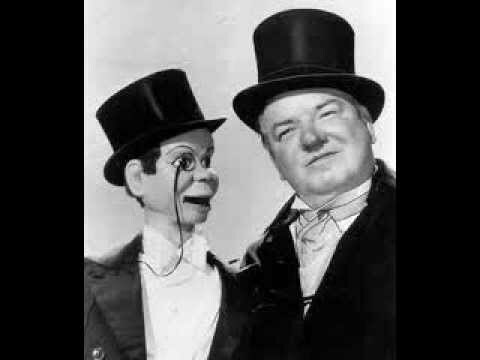 Charlie McCarthy and W.C. Fields. It will be interesting to see how long an empty suit who cannot speak the language and believes in nothing can survive as king of the GOP hill. They’re used to empty suits who cannot speak the language and are fanatical ideologues, after all. I love Norm Crosby. I’m so glad you mentioned him, as he seems to never get any attention for his great comedy in the past. My favorite was when he saw something strange, Norm said, “It must have been an optical delusion”. That is a very apt description!